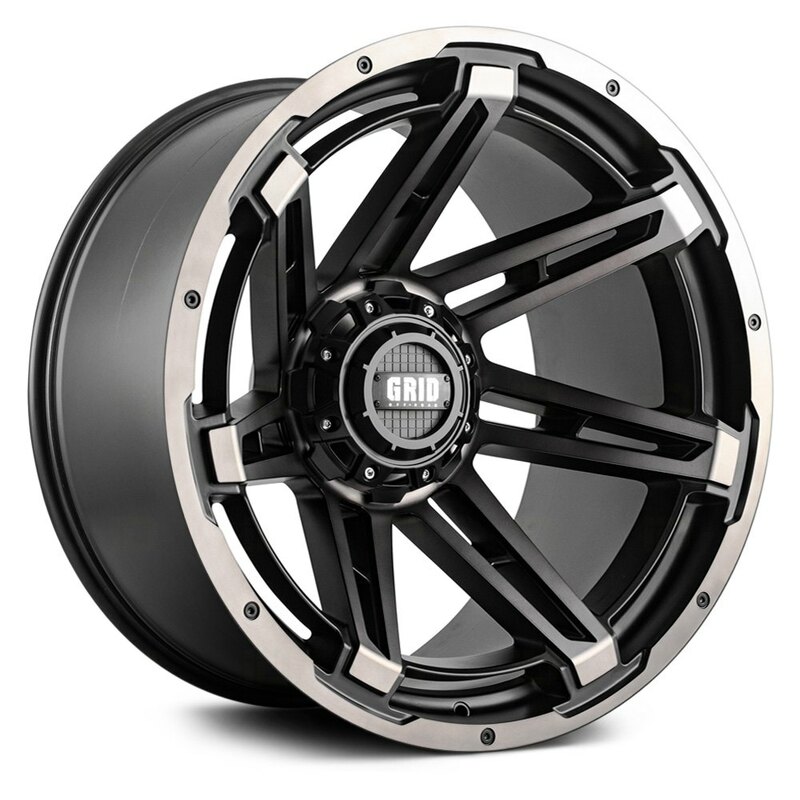 Looking to wrap up your off-road project with a reliable and durable set of rims? Take a closer look at our recently released applications by GRID OFF-ROAD. Made from the top grade materials to ideally match the aggressive styling of your Wrangler, they come in a unique dark tint finish to add a fresh touch to the appearance of your Jeep. 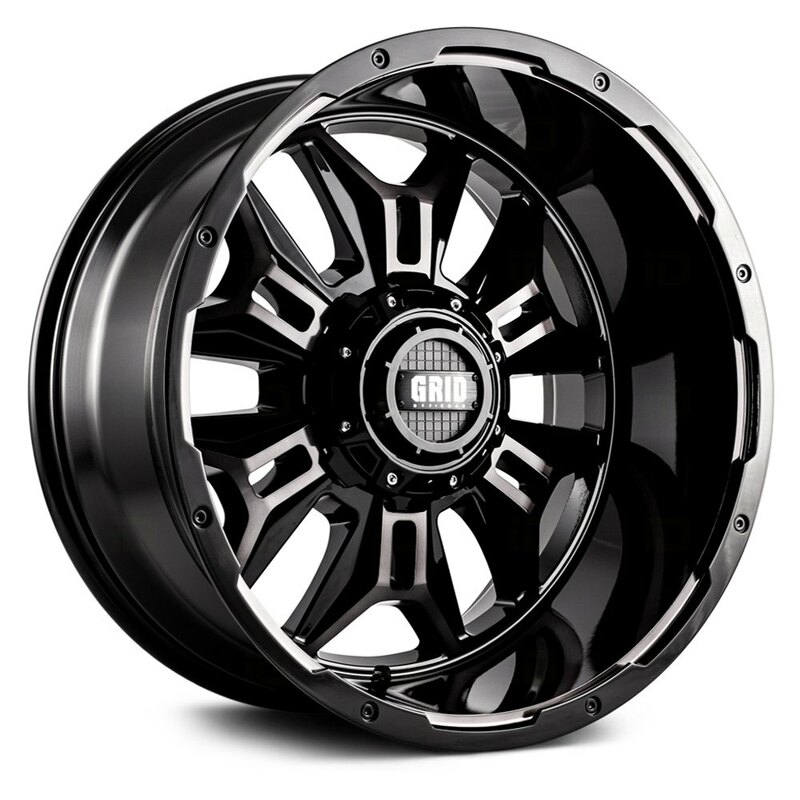 To keep their clean look for many years to come, GRID OFF-ROAD rims come custom painted with high-quality, scratch-resistant paint. 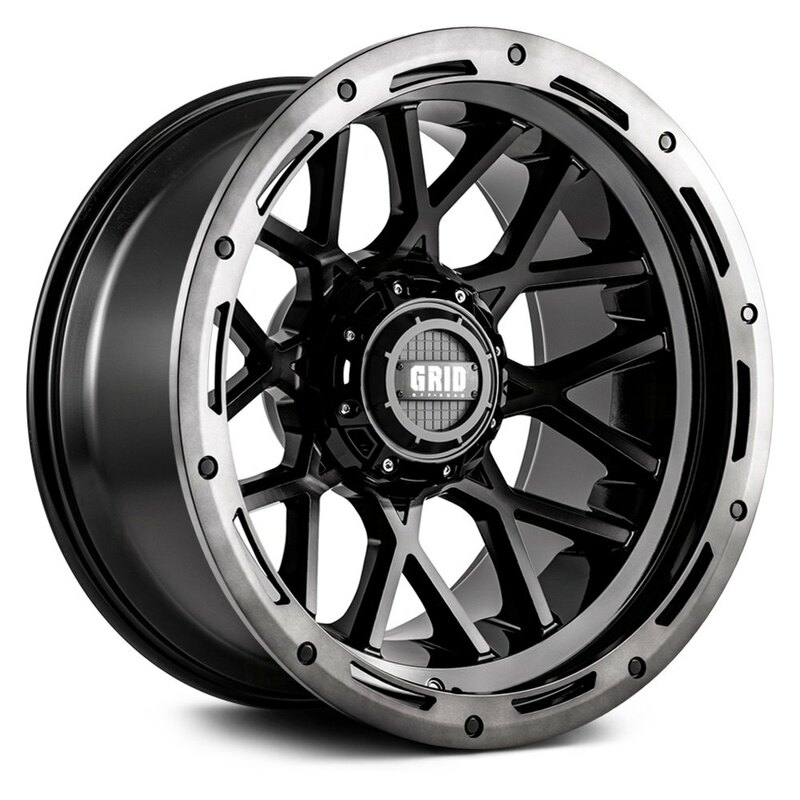 Be the first one to get your hands on our newest rim offerings from GRID OFF-ROAD, which are available for pre-order at CARiD.com. If you're still not sure which option to go with for your Jeep, make sure to contact our dedicated Wheels and Tires Team at 888-978-3395.